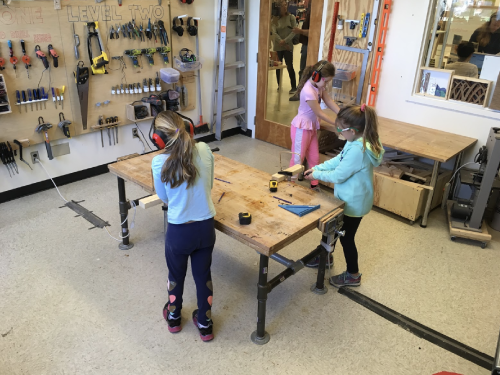 Learn how to measure and cut wood with precision, use sandpaper to shape and smooth, and connect pieces of wood together using a hammer and nails, power drill and screws, and a hand driver. Plus, we’ll learn the procedures necessary to ensure shop safety. This certification workshop unlocks access to weekend Open Build sessions!